The polar vortex that occurred in the Midwest this past winter was said to have wiped out most stink bugs. This would be a big benefit to homeowners in many parts of the U.S. where these invasive pests have been found. However, the claim that most of these bugs died from the extreme cold turned out to be untrue, so don’t be surprised if you need Hilton Head area pest control for stink bugs this summer. How do you know if you have stink bugs in your home? These bugs have a distinctive body shape that looks like a shield. They’re typically a grayish-brown color and grow to be a little less than an inch long as adults. The type you’re most likely to see in SC is the brown marmorated stink bug, which has a brownish coloring overall with some darker bands on its wings. This type also has lighter bands on its antennae. You might see stink bugs hanging out on the sunny side of your home. These bugs tend to gather in large numbers on house exteriors in order to soak in the sun’s warmth. Stink bugs can damage gardens, which is another sign to watch for. During spring and early summer, you might notice these bugs coming out of hiding indoors when it’s warm enough. They can emerge from walls other other areas where they’ve managed to stay warm all winter long. In fact, this is how these bugs were able to get through the polar vortex. Instead of being caught outside in the extreme cold, experts believe that they found sheltered places to go. Are stink bugs dangerous to you and your family? The good news is that these pests won’t bite or sting you. They also don’t spread any diseases to humans or pets. Stink bugs don’t damage wood as termites do or contaminate food supplies like ants and pantry pests do. However, that doesn’t mean they’re ok to leave alone in your home. These pests get their name from the pungent odor they make when they’re crushed. 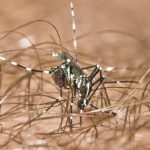 When you try to remove these bugs on your own, you might end up with this strong odor in your home and stains on your walls or other surfaces. Stink bugs can also form large infestations in homes, which makes them even harder to deal with. Instead of having hundreds or thousands of these pests in your home, it’s important to turn to Hilton Head area pest control as soon as possible to eliminate them. What should you do if you have stink bugs in your home? If you only see one or two, you can get rid of these on your own. Just make sure that you don’t crush them, since that will release their odor. Vacuum them up, then empty your vacuum right away. This prevents these bugs from staining surfaces in your home and leaving a lingering odor behind. If you keep seeing stink bugs or if you notice several of them, you should have Hilton Head area pest control inspect your home. Pest control experts can find out where these bugs are coming from, eliminate them safely, and prevent more from invading your home. 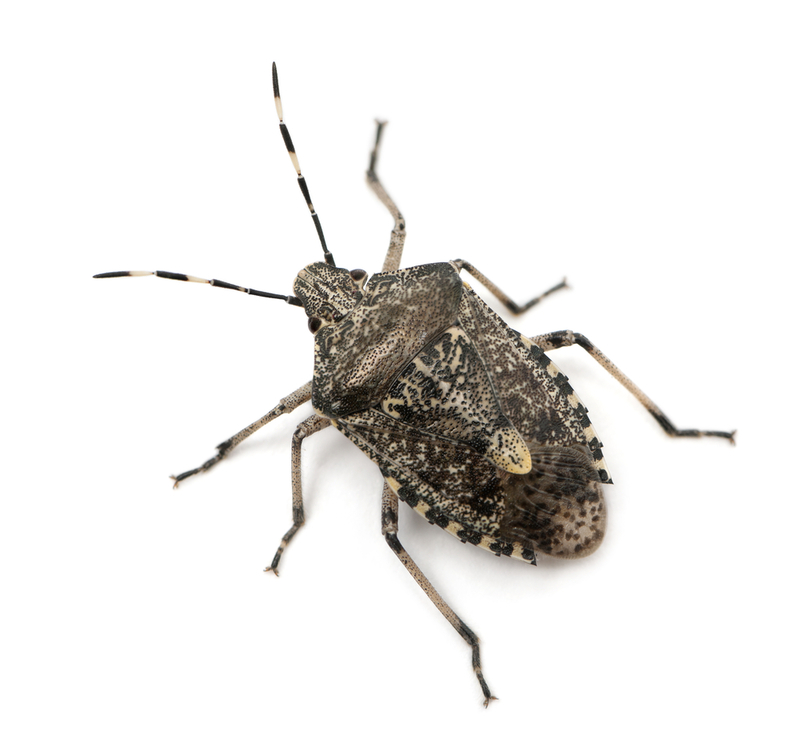 Stink bugs can enter many places, but some of the more common areas include window and door frames, ceiling light fixtures, electrical outlets and light switches. Sealing up holes and fixing or replacing screens with tears in them can help keep these bugs from getting into your SC home. If stink bugs are giving you problems this season, Island Pest Control can help. Contact us to learn more about our Hilton Head area pest control services, which include stink bug control.